New media just before European release. 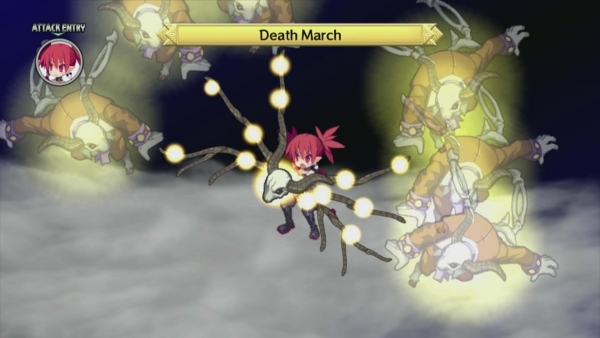 NIS America sent out new gameplay clips and screenshots of Disgaea D2 tonight. The PlayStation 3 sequel to the original Disgaea is due out on October 8 in North America and this Friday, September 27 in Europe.